It’s been a long winter and we want to spread some springtime cheer! Call to schedule your appointment and request your medication. This offer is good now through May 31, 2019. Dogs: Save 15% when you get the Proheart6 Injection & Purchase 6 doses of Simparica! COUPON REQUIRED AT TIME OF PURCHASE —please submit printed coupon OR present coupon on your smart phone. 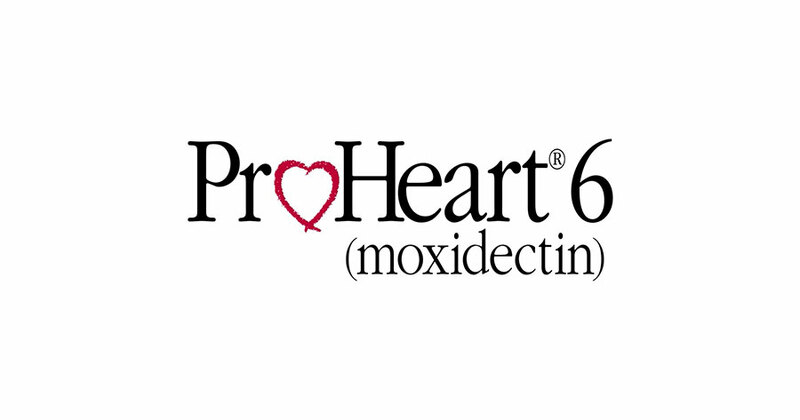 ProHeart6 prevents heartworm disease in dogs for 6 months with just one injection. Two injections per year replaces 12 monthly doses! Simparica is a once a month chewable tablet for dogs that provides protection against fleas and ticks. Revolution Plus for cats is a six in one monthly application that prevents fleas, ticks, hookworm, roundworm, heartworm and ear mites.